Whether you are a small business or a thriving company, you definitely need a good and effective communication channel that will bring all necessary information together. While Slack is undoubtedly a popular chat application, it has some drawbacks: examples being high subscription fees, and the risk of a private data leak ( Slack experienced a security incident in March 2015 ). I decided to choose a couple of open-source alternatives that, in my view, are worth getting familiar with if you do not want to use a closed source tool, such as Slack. In fact, open-source applications may prove to be indispensable if you want to secure sensitive data within your organization, and do not want to have sleepless nights wondering whether your communications remain behind a firewall. 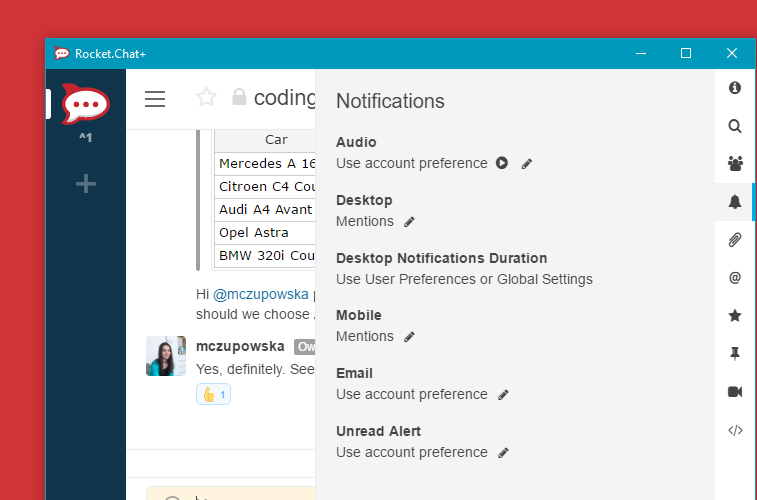 If you decide not to use Slack, what other options do you have? A good solution for small teams, made in Toronto. The authors describe it as an easily deployable chat that fits well with small, intimate teams. The application uses Node.js and MongoDB. 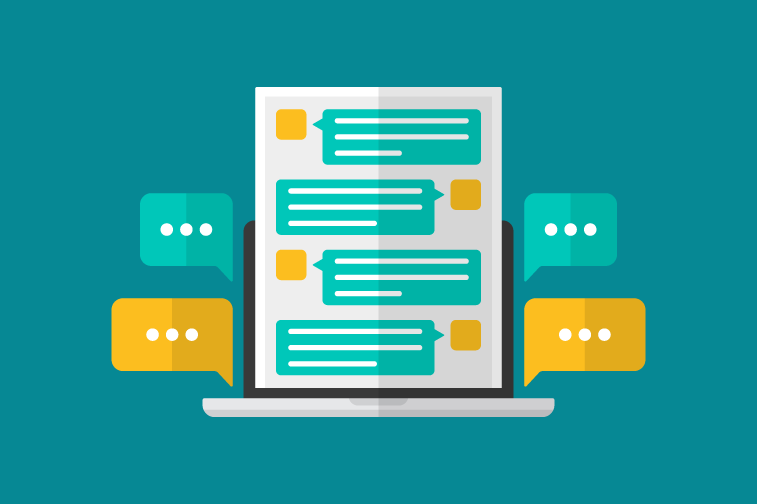 A vast array of features include group chat, direct messaging, private channels, multiple rooms, desktop notifications, image embeds, file uploads, REST-like API, transcripts, XMPP support, and LDAP/Kerberos authentication. Let’s Chat is licensed under the MIT License. In fact, this app shares many features with Slack. One more thing: it’s a good choice for less tech savvy users due to Sandstorm support, which helps with self-hosting. The list is by no means in-depth but it gives you an idea of the options you have if you quit closed source communication channels. You should probably try out a few options, and choose the one that meets your company’s needs. Do you have some other recommendations? 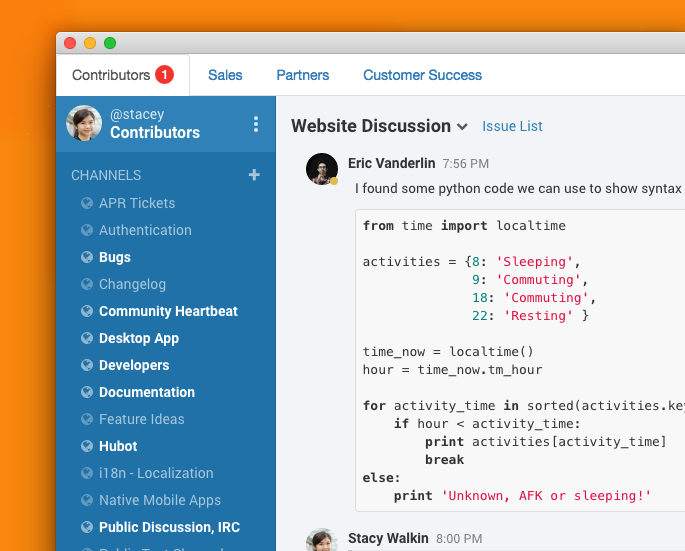 Are you using open-source chat instead of Slack? Interested in social media, writing and languages. Loves dancing salsa and ballroom dance.